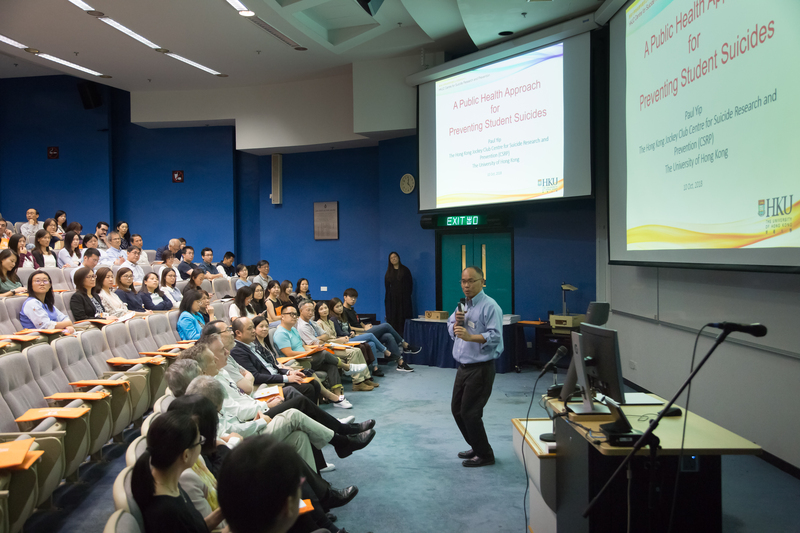 Our sincere gratitude to all students and colleagues for their support in the “Mental Health Matters”! 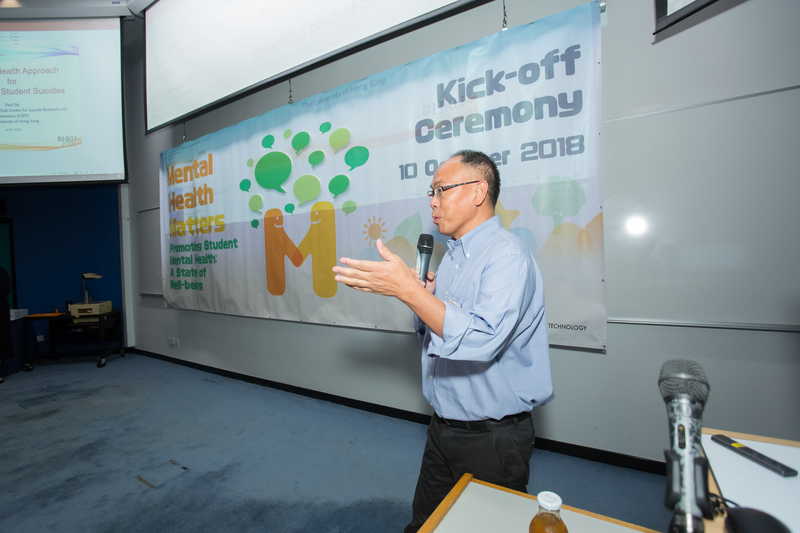 It was a new initiative of the Counseling and Wellness Center to raise university awareness of mental health and mobilize efforts in support of better student well-being. 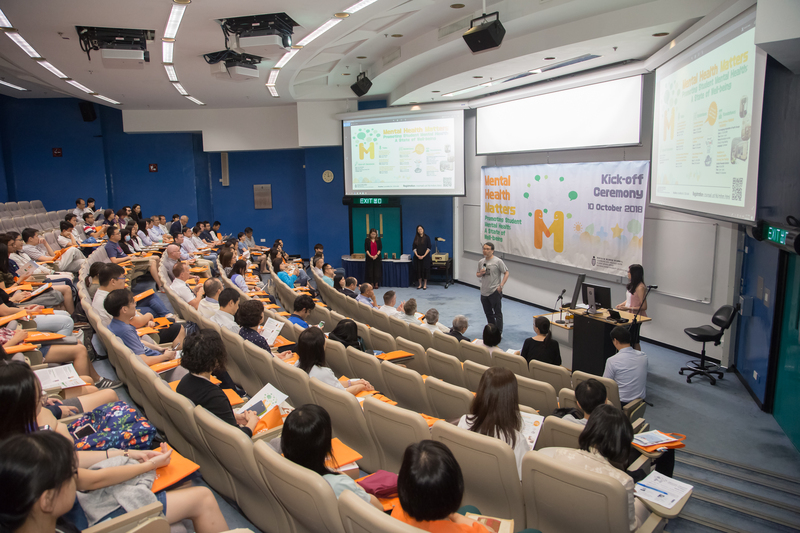 About 1,400 counts of students and staff took part in the events to support building a caring campus and promoting psychological health while pursuing academic excellence! 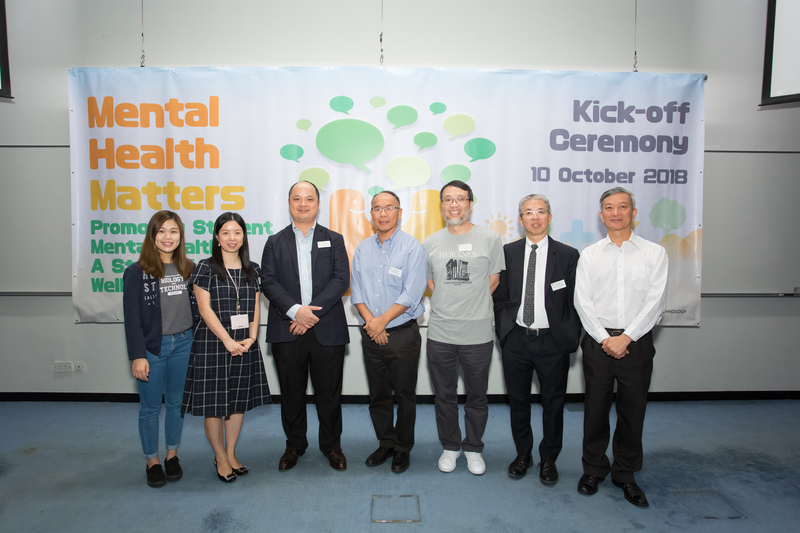 A Kick-off Ceremony was held on 10 October, which is the annual Mental Health Day observed by the World Health Organization. 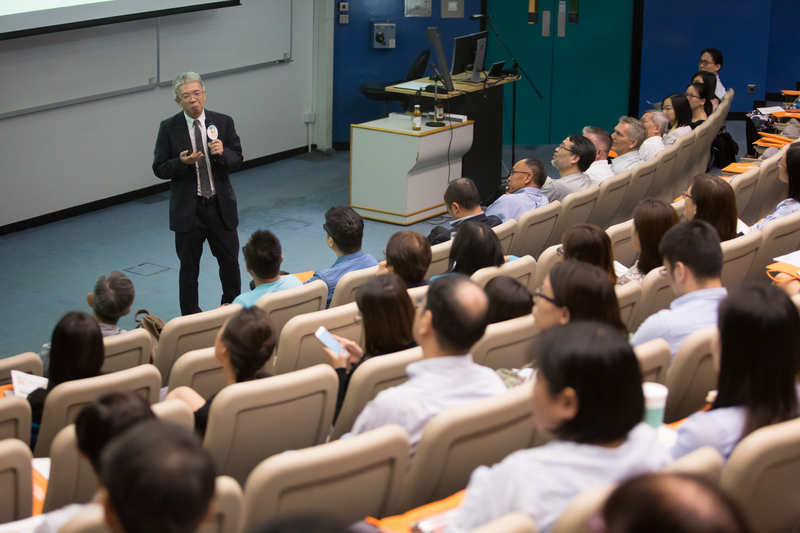 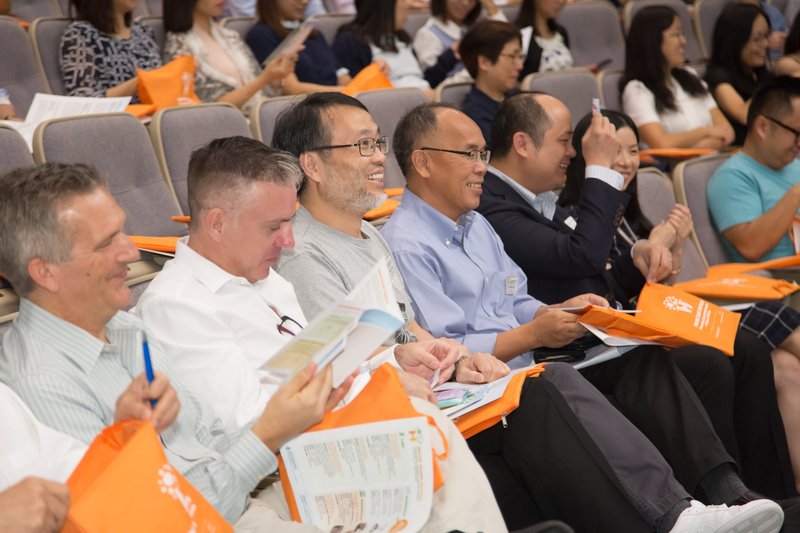 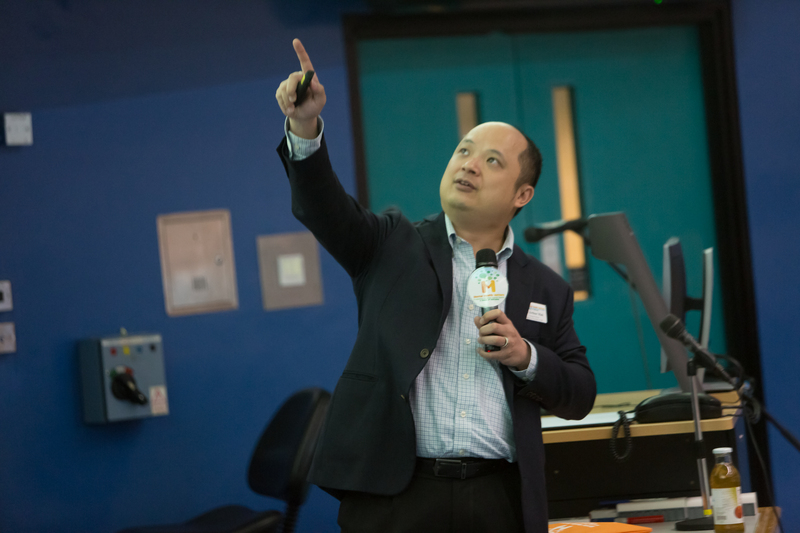 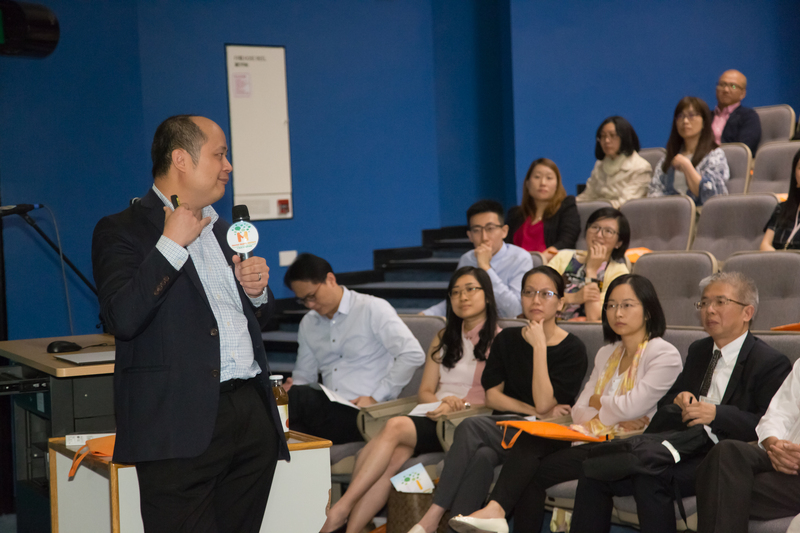 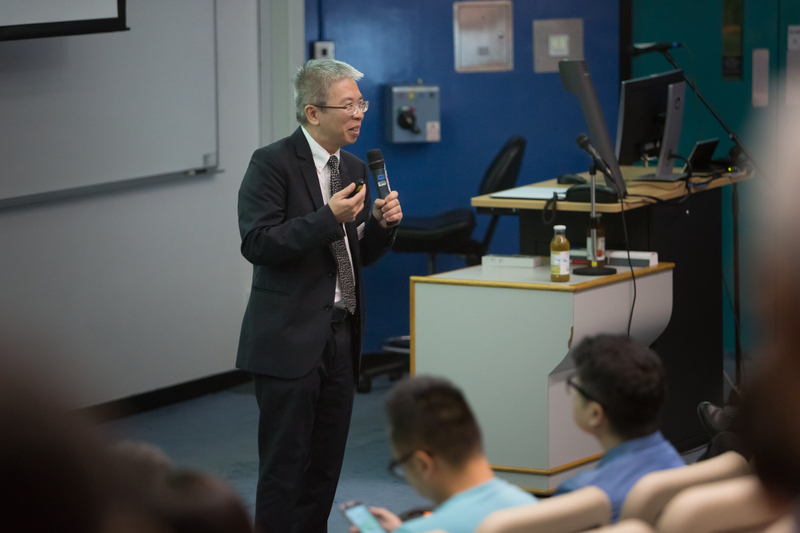 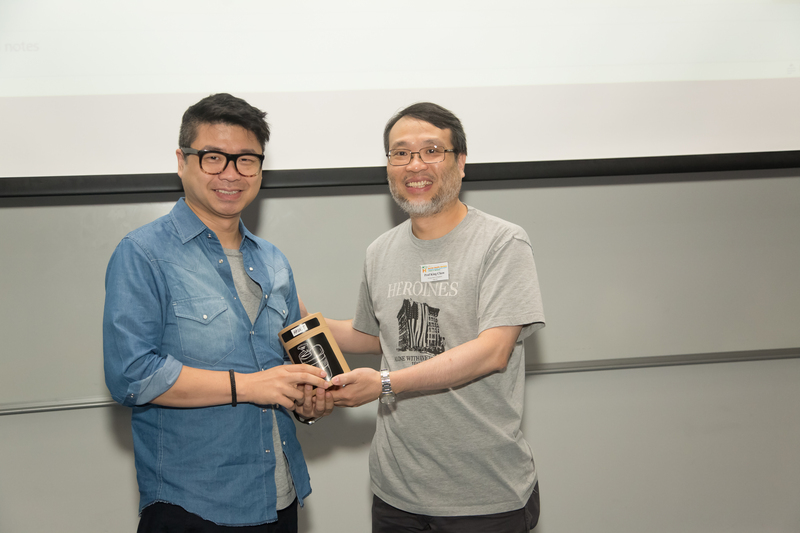 We were honoured to have Prof Paul Yip, Director of Hong Kong Jockey Club Center for Suicide Research and Prevention, HKU to share with our staff and students on a Public Health Approach for Preventing Student Suicides, Prof CY Chiu, Dean of Social Science, CUHK to share with us how Positive Education can motivate students to excel while remain happy and passionate on learning, and Prof Arthur Mak, Assistant Professor of Department of Psychiatry, CUHK to share with us his Clinical Experience in Caring for Young People with Mental Health Issues.